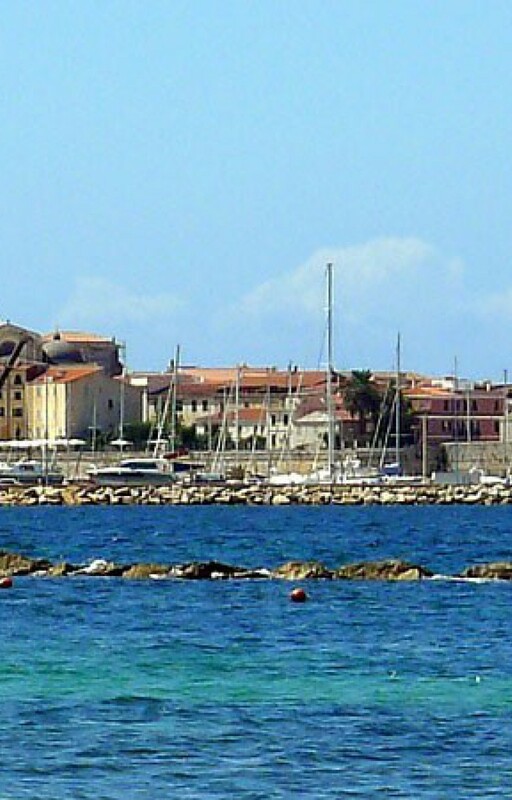 The Port of Alghero – in the form of the Consorzio Porto di Alghero Soc. Cons. a.r.l (Port of Alghero Limited-Liability Consortium) – manages two quays, "Banchina Dogana" and "Banchina Sanità", for the transit of boats measuring up to 50 metres. The overall quay length is 150 linear metres. Both quays are sheltered by the walls of the old town. The Port Consortium also manages, at the Visconti dock, around 400 permanent berths for those who wish to moor their vessel throughout the year on the Coral Riviera. Warm welcome to the Port with dinghy and guide up to the mooring. Assistance by dinghy with the operations of mooring and unmooring. Power (single/three-phase) max 63 Amp 100 KW. Alghero is one of Sardinia’s main tourist draws, attracting visitors to its wealth of uncrowded inlets that conceal white sandy beaches, its jagged cliffs bathed by emerald-green waves. The mild climate, the magnificent colours of the sea and the intense, unique fragrances of the Mediterranean maquis all combine to make a stay here utterly carefree and exceptionally enjoyable.